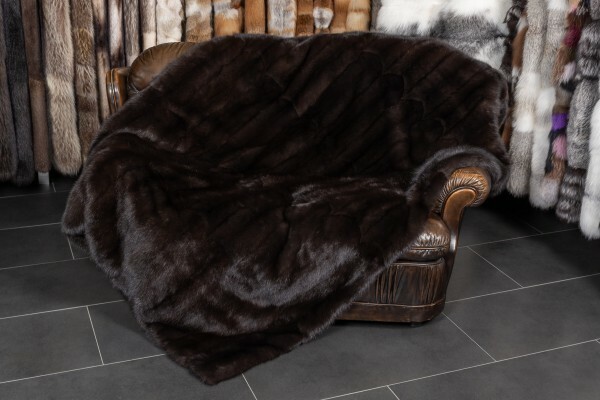 Ссылки на другие веб-сайты "Luxurious Sable Fur Throw "Gray Smoke""
Оценки покупателей по "Luxurious Sable Fur Throw "Gray Smoke""
Best in the fur blanket! I'm very happy, I've used all the nights during this winter in Milano the red fox blanket, that is very warm and soft and now I'm waiting for this! You are the best in the fur blanket!